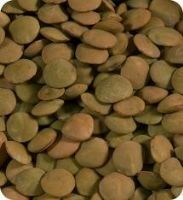 Organic Whole Black Beluga Lentils. 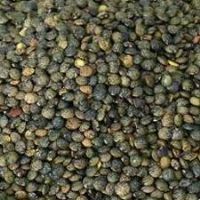 Organic Dark Green Speckled Lentils. A healthy and colourful selection of favourite beans. High in protein and packed with fibre. 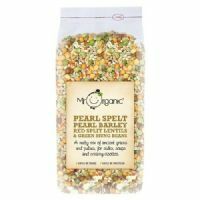 A hearty medley or organic rustic pulses and ancient grains for hearty soups and stews. High in protein and packed with fibre. 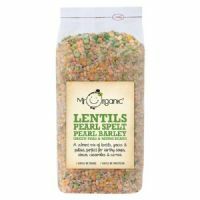 A vibrant mix of lentils, grains and pulses. 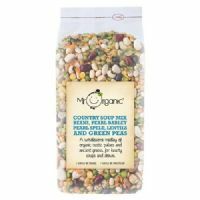 Perfect for soups, stews, casseroles and curries. 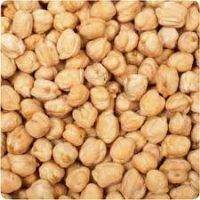 High in protein and packed with fibre. 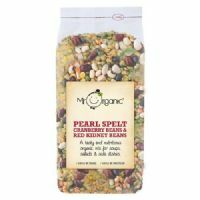 A tasty and nutritious organic mix for soups, salads and side dishes. 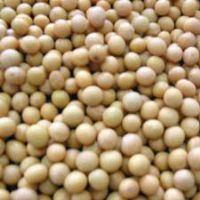 High in protein and packed with fibre. A nutty mix of ancient grains and pulses, for sides, soups and creamy risottos. 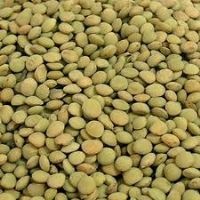 High in protein and packed with fibre.